one-G Creative Solutions Studio was conceived as a conduit for innovative ideas, offering complete product development from concept to delivery. 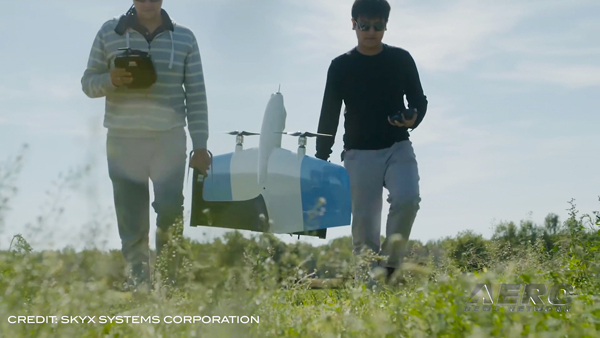 This includes platforms for fully functional proof-of-concept prototypes to FAA approved training devices. All aspects of product development are handled in-house, including electronic fabricated sim avionics and software applications. From augmented reality driven visuals to aerodynamically derived haptic vibration feedback, the one-G Custom Solutions Studio is a turn key solution for custom projects. 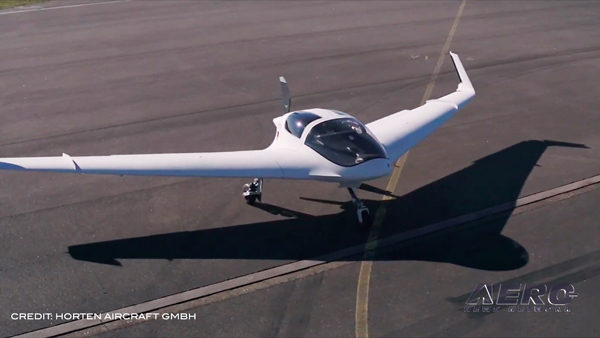 The Robinson R44 based Torrance44 beta platform, while still in development, showcases one-G simulation’s ability to design and rapidly prototype new ideas. Fabricated in just 9 days, it is a device that merges virtual reality technology with flight simulation, creating a highly immersive augmented reality flight deck and solving the problem of otherwise lacking visual reference offerings available on other helicopter training devices. 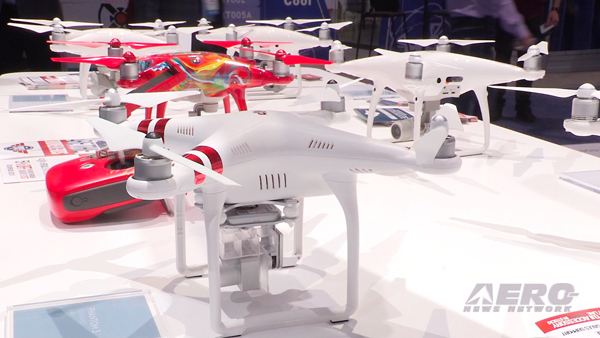 one-G Custom Solution Studio is demonstrating the device for the first time. 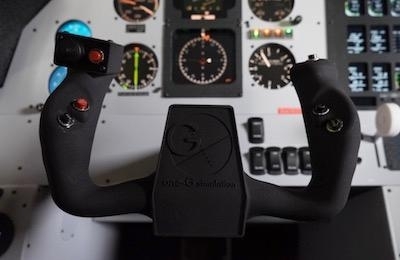 one-G Simulation is a Seattle-based flight simulation firm that designs and builds FAA approved model specific AATDs, and a host of other aviation related training products, including its proprietary software for use in pilot training and pilot proficiency.